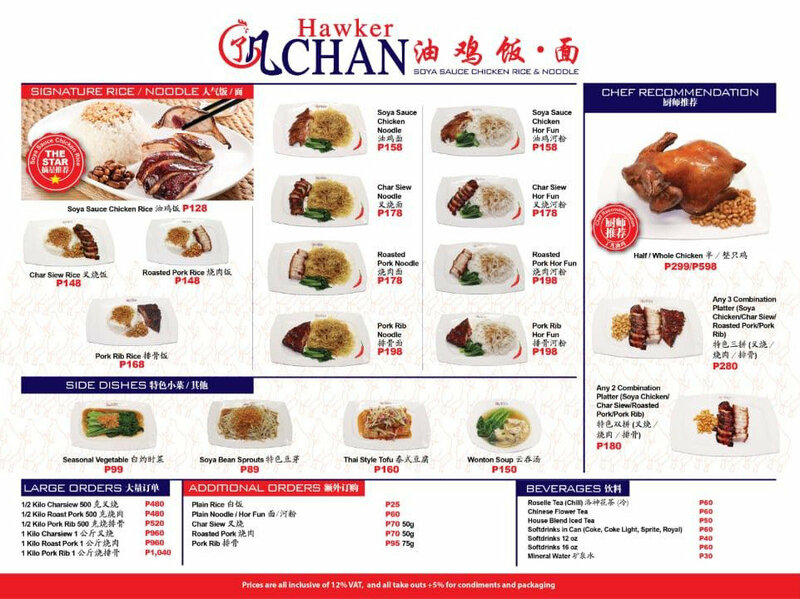 Hawker Chan opened its first Philippine branch in SM Mall of Asia and I've been wanting to try it out but I find its location too far.Let's be honest traffic in Manila hasn't been a in the park for the past years. I was excited to find out they opened a branch nearer for Northern residents. Opening their second branch in SM North Edsa. 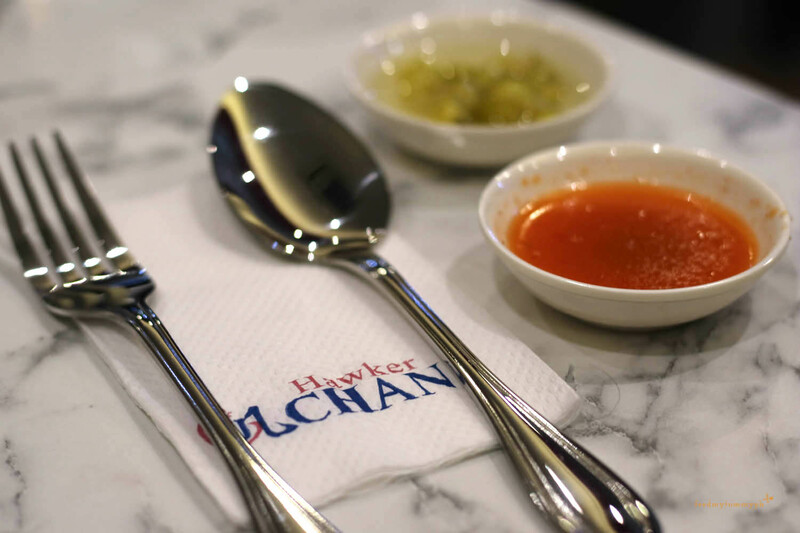 Founded by Malaysian Chef Chan Hong Meng, son of a farmer, trained under Hong Kong Chef, who flew to Singapore in 1980s. 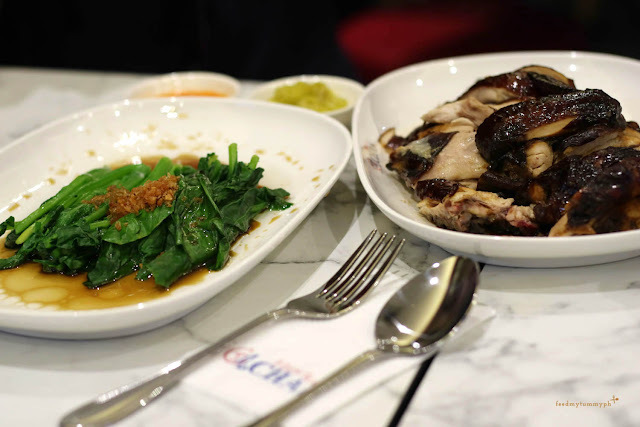 In 2009, he opened a small store at the Chinatown Complex, the largest open-air hawker center in Singapore where he served his popular soya sauce rice. In July 2016 during its debut Michelin’s Singapore Guide it recognized Hawker Chan as the most affordable Michelin-starred restaurant in the world. He has received the award every year since. Hawker Chan offers signature combination platter of char siew, pork ribs, roasted pork and the whole chicken platter priced to be extremely pocket-friendly. 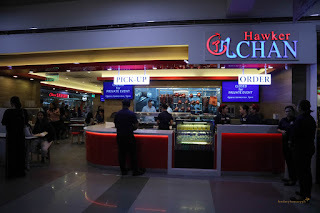 The soya chicken is available for just Php128. 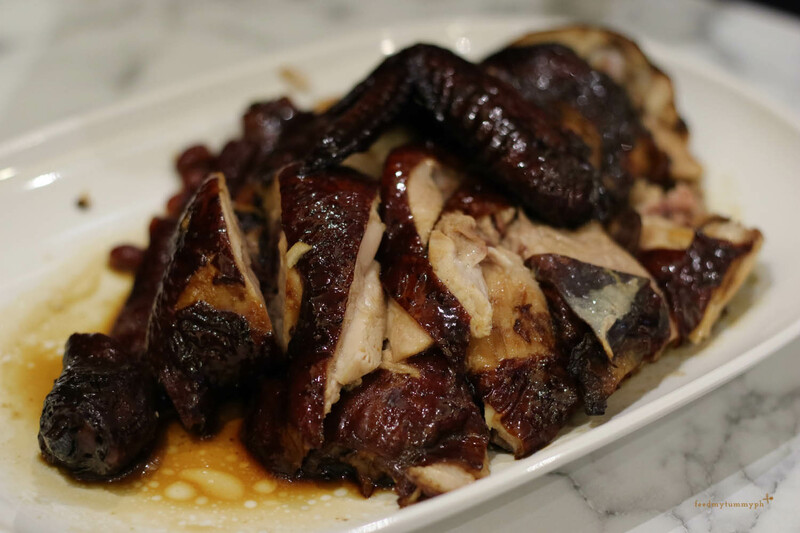 During this Christmas season, diners can take joy in a platter (good for 6-10pax) of char siew, roasted pork and soya chicken for only Php1,400. Thai Style Tofu (Php 160) and Seasonal Vegetable (Php 99) was first served as an appetizer and we liked their Thai Style Tofu. 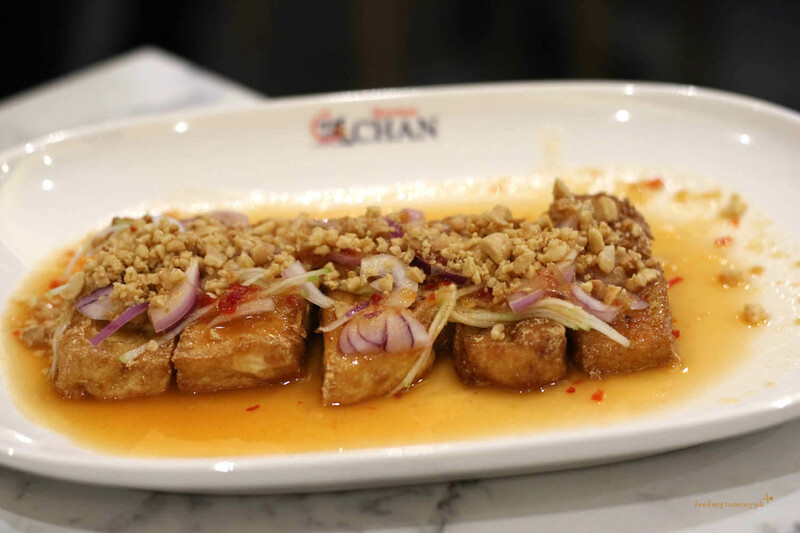 Lightly fried tofu drizzled with sweet and sour sauce topped with nuts. 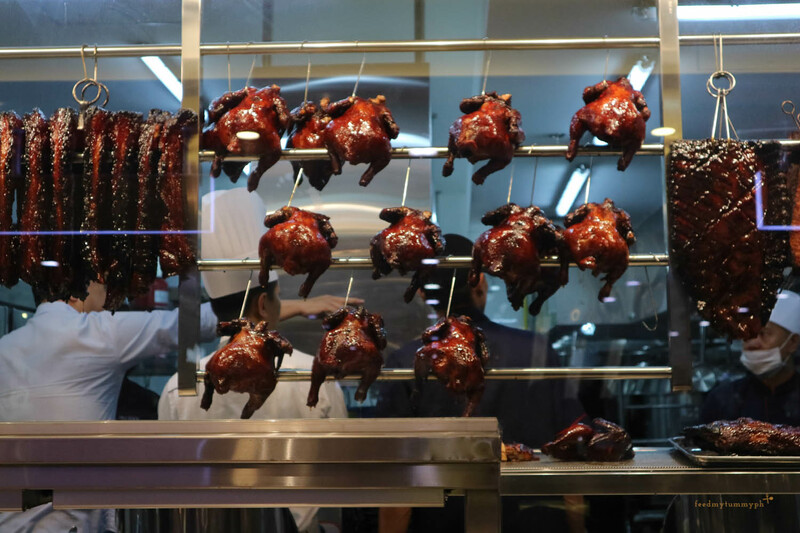 Tender roast chicken is their signature dish and has placed Hawker Chan on the map. Mouthwatering umami-flavor that is rich and fatty which leaves you wanting more. 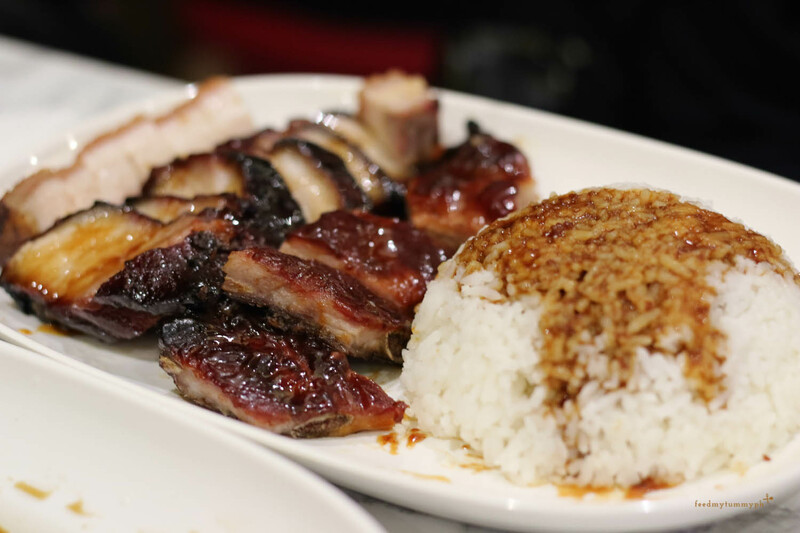 Any 3 Combination Platter (Php 280) Soya Chicken, Pork Rib and Roasted Pork. Add Plain Rice (Php 25) or Plain Noodle (Springy Yellow noodles or Flat Hor Fun noodles - Php 60) to complete this meal. Probably a dish I'd recommend you should order for your first visit to Hawker Chan. Choose three out of their four roast meats: Soya Chicken, Char Siew, Pork Rib or Roasted Pork You get to try their signature Soya Chicken along with other delectable meats. Situated at the upper ground level main mall of SM North Edsa, this establishment can seat 56 diners who are looking for inexpensive hearty meal.Foodee Global, the company that brought this venture to the Philippines is planning to open its 3rd and 4th branches next year in Glorietta and South Mall. As you can see their food are practically priced and the serving are pretty generous as well. 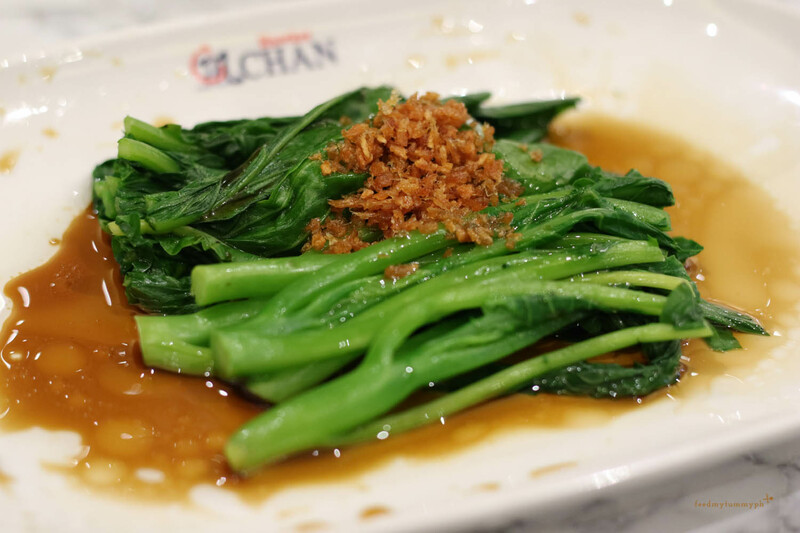 Overall, I enjoyed my experience and you don't have to pay too much for great quality meal. Really glad that they are more accessible for North peeps like me.